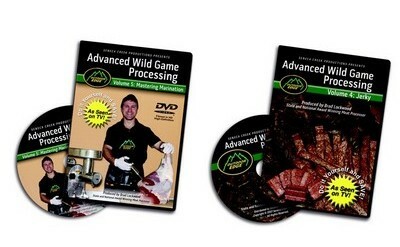 Meat Processing Books and Videos are used to teach you everything from dressing out your venison to making it into tasty cuts of meat. 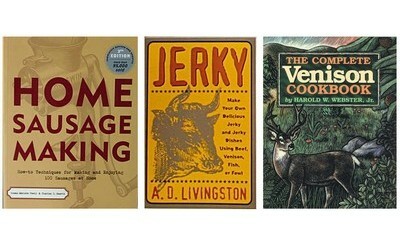 Sausage and Beef Jerky making books assist you in the basics of making your own beef jerky at home. Videos are an easy tool to follow and the visual aide helps you learn and understand the process. 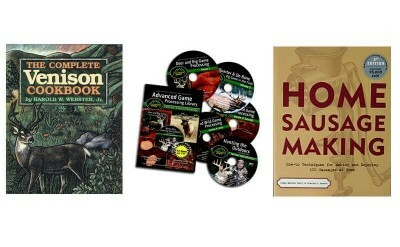 Recipes are included as well to assist you.